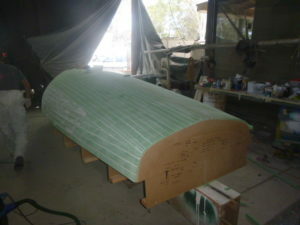 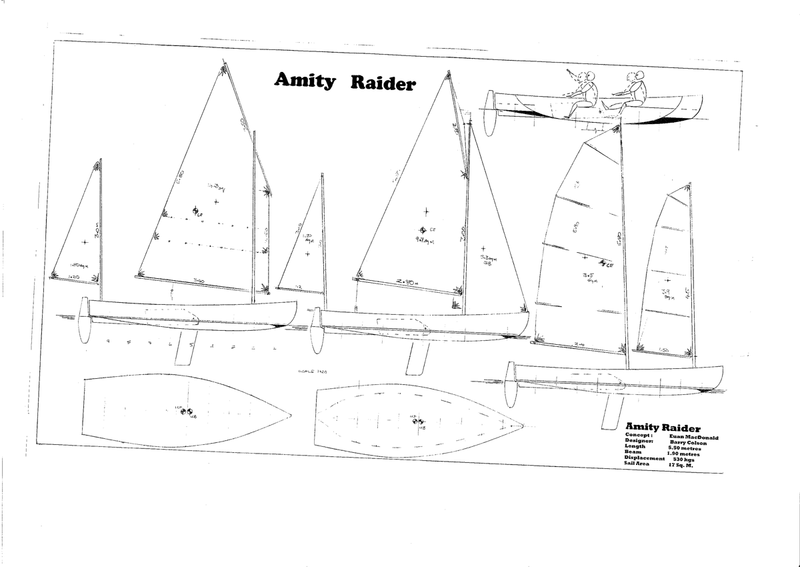 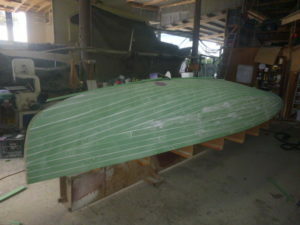 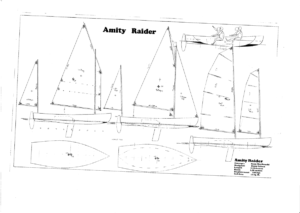 The Amity Raider is a versatile sail/rowing boat. 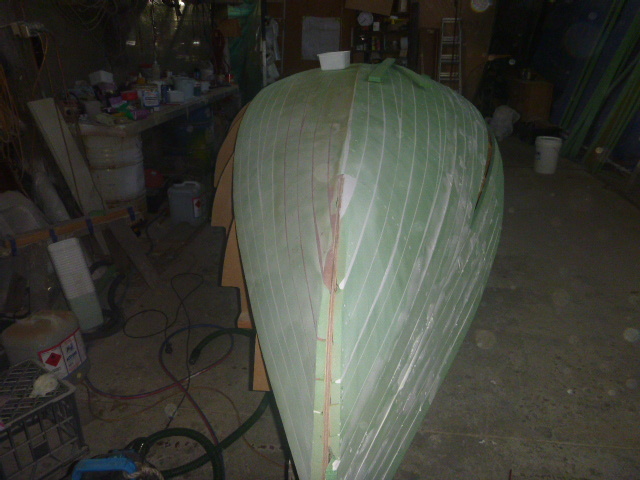 Currently under construction and due for launch in 2017. 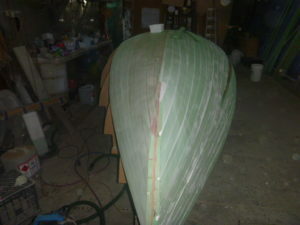 Have a look at the hull perspectives.